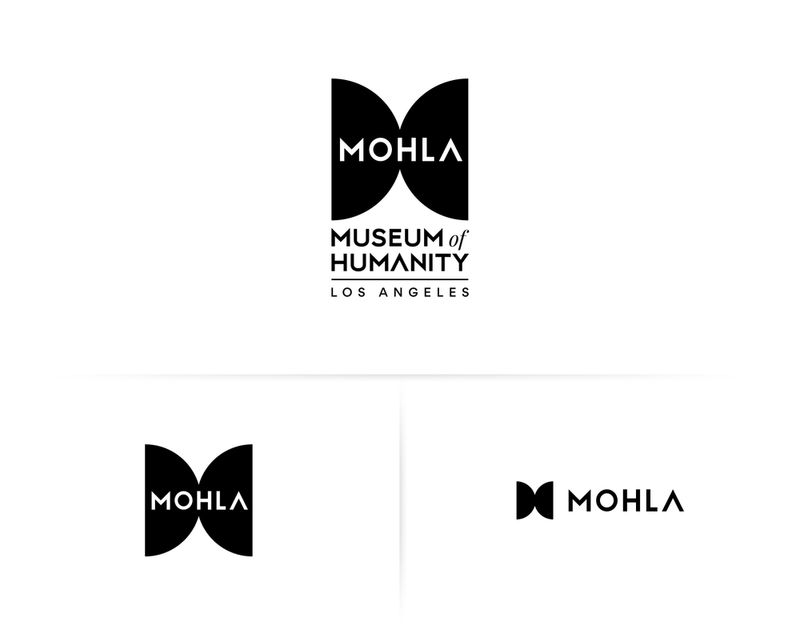 The Museum of Humanity (MOHLA) is a multi-disciplinary engagement platform that celebrates the greatest human endeavors across time. Its programs blend art, culture, science, history, and philosophy to inspire generations around the world and to foster a global conversation, drawing wisdom from the past and excitement for the future. 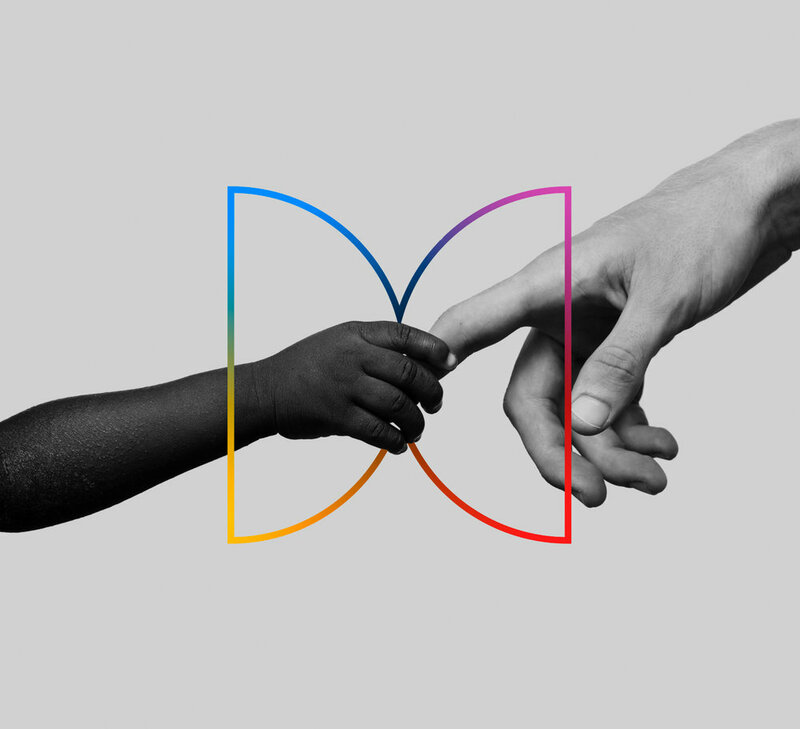 MOHLA's main goal is to 'build a vision for a future filled with hope and promise'. But, what could create hope and promise?